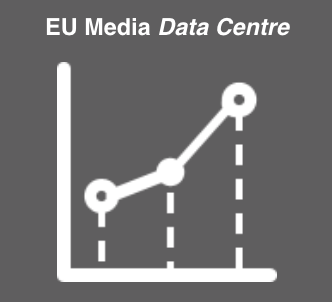 To access Hackers.Media the free version of our European Media Market data & insights, fill in the form below and we'll send you log-in information. N.B. the free version of this service only provides you access to limited data-sets.